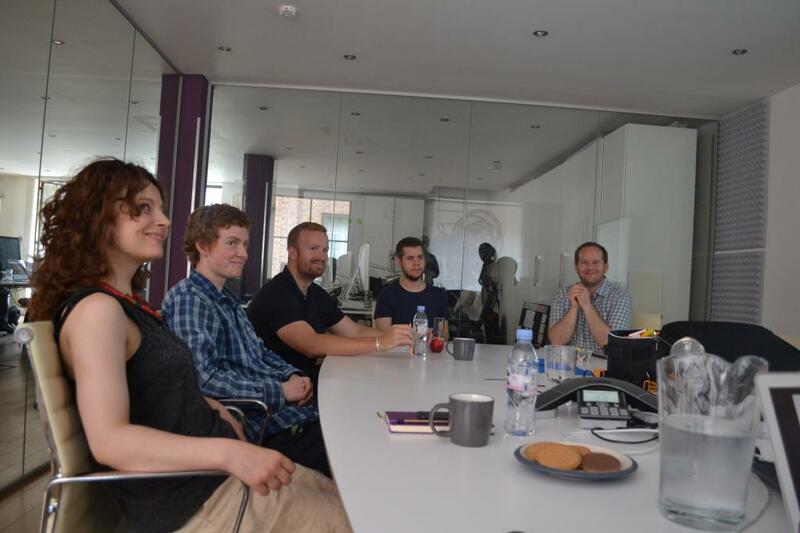 Last week, a small team of us took part in the Introduction to Agile course, right here at Unboxed Consulting HQ. 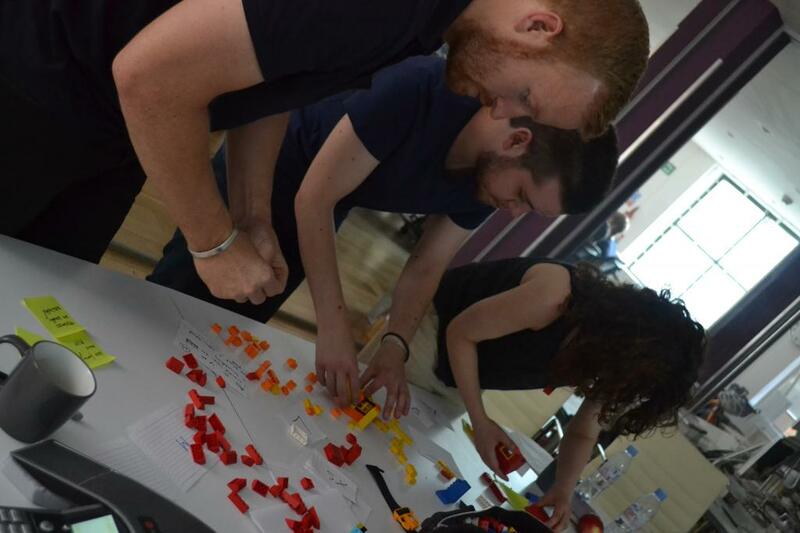 The day began with an insight into Agile terminology and exploring each different role to see how they all integrate together to make a truly Agile team. 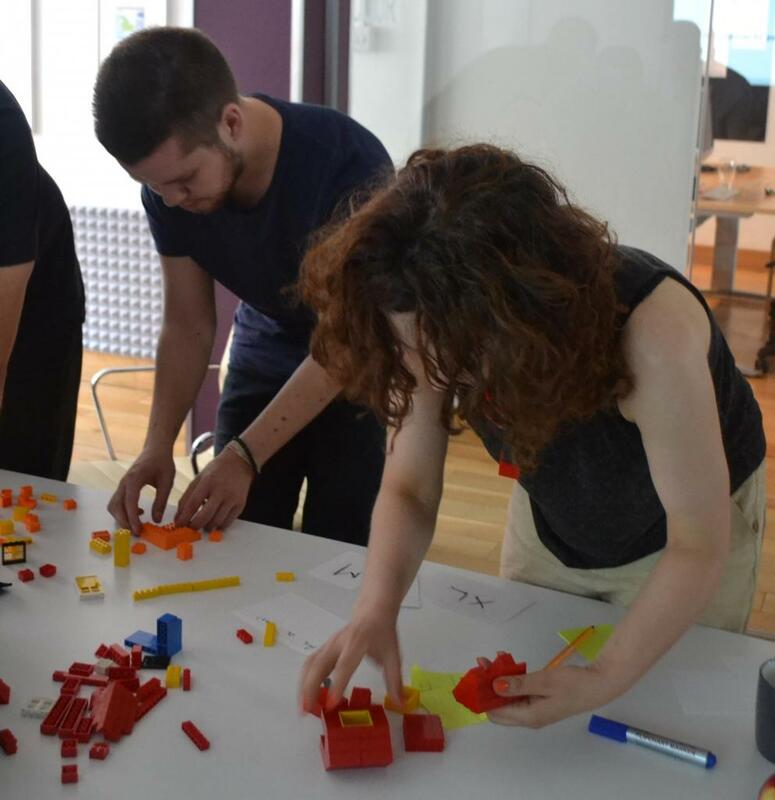 We were also taken through processes and methods of working in an Agile way. 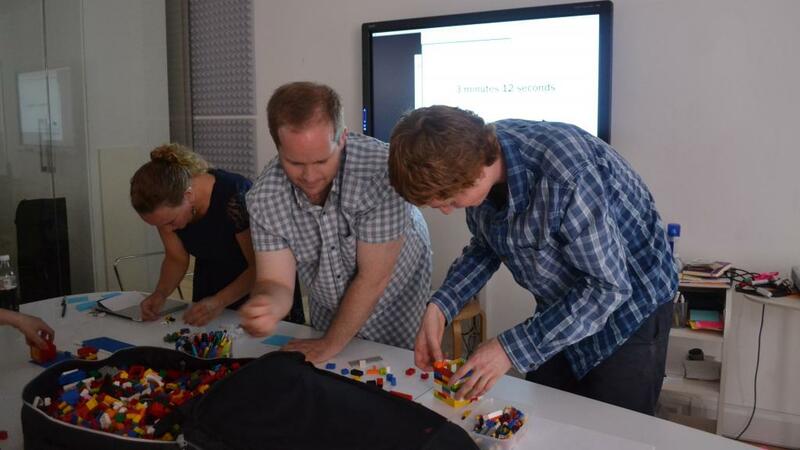 Then the Agile aspect of the course came into play, with each LEGO feature presented with its own set criteria. 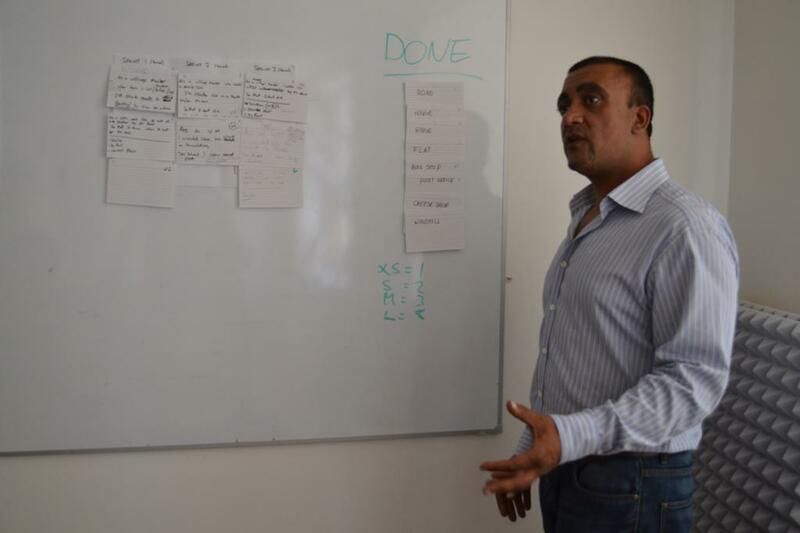 We were then given just a few minutes to create all features which we took through to each sprint. 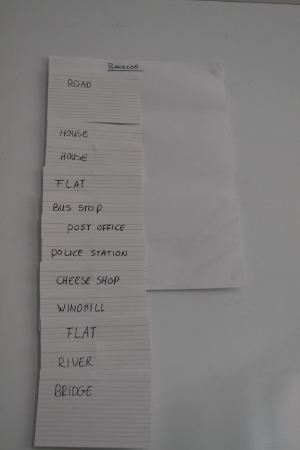 Overall, I found the course to be great fun but also very insightful, the theory section really set up for the practical part. 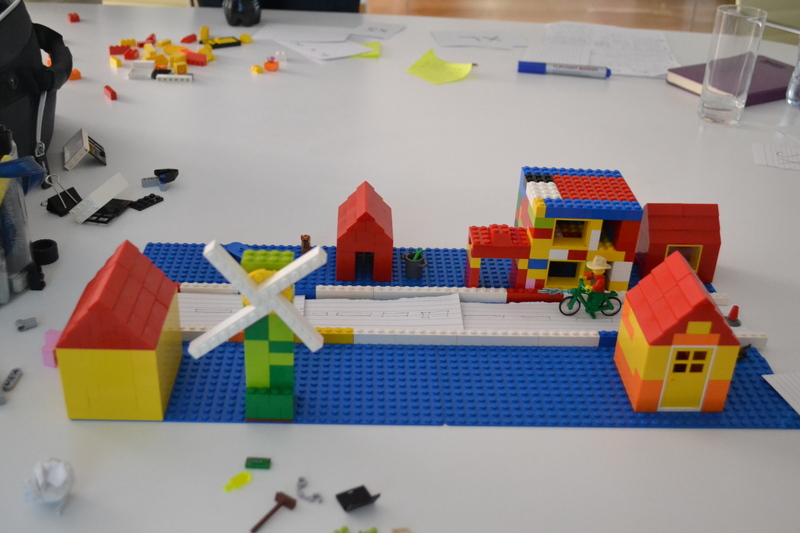 I also found the use of LEGO, and the scenario of a village, helped make the Agile process very clear by experiencing it in a practical situation. A good day all ‘round!